Finding the products that work perfectly with YOUR hair can be the difference between having hair nightmares and dream hair! 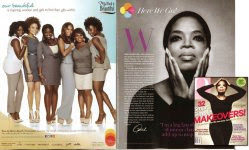 I remember when I first embarked on this journey, I tried every product out there... It was so bad that every time I purchased another product, I felt like I should say, "My name is Jeré, and I am a product junkie." Even though the period of trying, buying, using, and throwing away products was expensive and futile at times, that period led me to find the products that work best for my hair giving me amazing results every time!! Now, I would not recommend doing what I did. 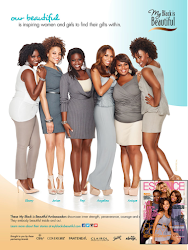 Instead, try sample sizes and experiment with a product and see how it works before you commit to buying the full size. Also, be aware that your hair will love different things at different times, so listen to your hair. This is why I have updated my staple products. My hair has changed so much over the last year. Its health, length, and texture has development and because of that, some of my staple products have changed. 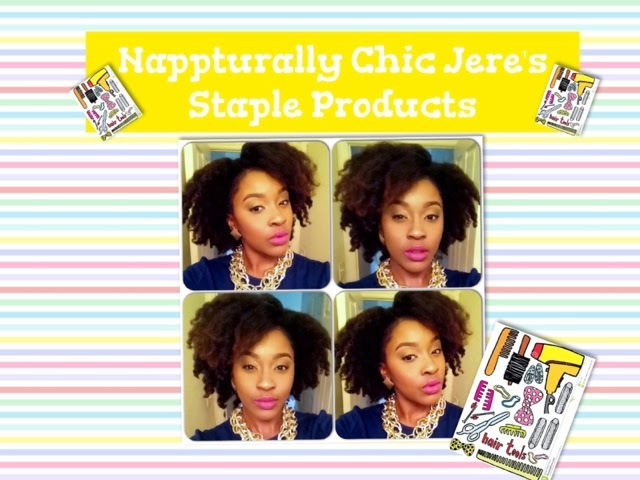 Keep your staple products list simple and focus on finding products that moisturize, style, cleanse, and condition. Well here is a list of products that I consistently use on my hair. I discovered them through trial and error and I love how each of these products work with my hair. 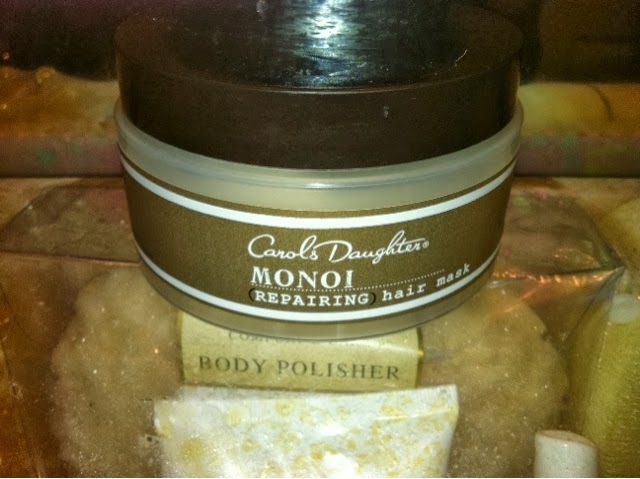 These three products have become my "holy grail" for moisturizing my hair through the utilization of the L.O.C Method. The combination of these three products have helped me combat the dryness and lack of moisture that I have been experiencing for my entire journey. I am completely in love with these three products. The effectiveness is top notch, the smell is divine, the results and the fact that it works on both of my daughters' hair (both with two completely different textures) makes these products an absolute must for my hair care! I love it!! The Lemongrass Leave-in is truly a miracle in a spray bottle; it instantly infusing moisture into my hair with each pump of the spray. The Essential 17 Hair Oil is an amazing combination of all of my favorite oils like Olive Oil, Rosemary Oil, Jojoba Oil, and the proven hair growth stimulant, horse tail powder. This stuff is amazing and L.O.Cs the moisture in every time. 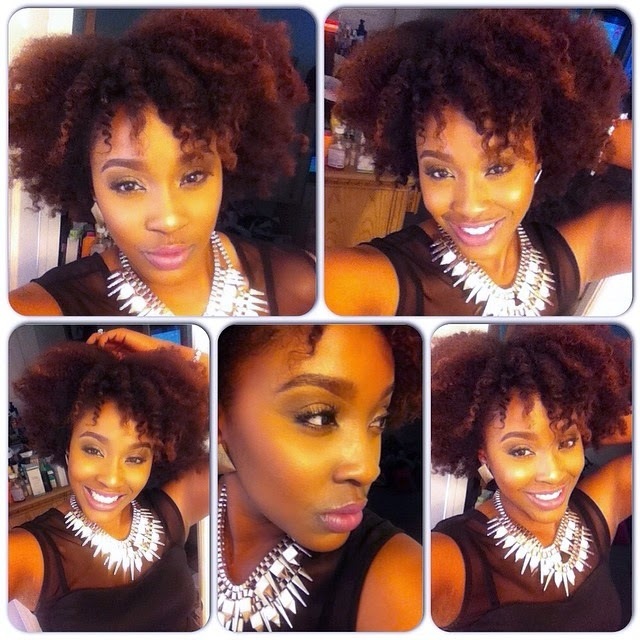 The Shea Yogurt Moisturizer is the the perfect anchor in my hair moisturizing team. 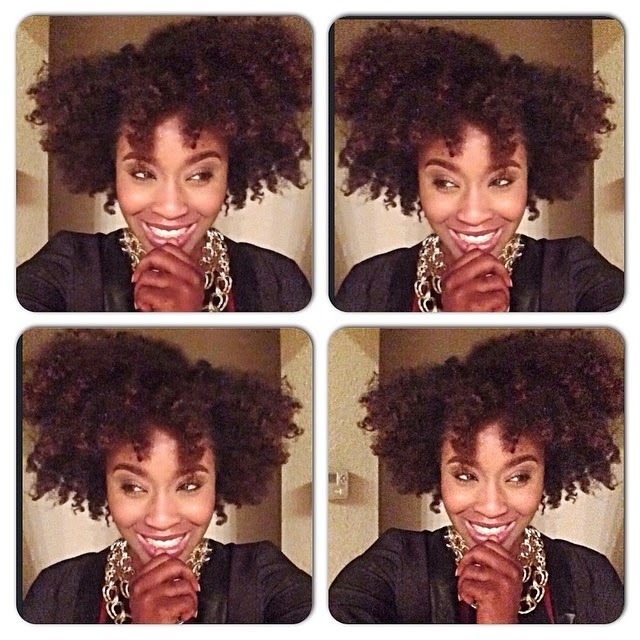 This product coats my strands and gives me an amazing and moisturized, fluffy, soft, and touchable twist-outs. I love these three products!!! 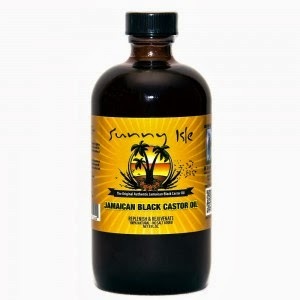 1) Jamaican Black Castor Oil- This is my one number one oil for hair growth and length retention. I must admit that I absolutely hate the smell but this oil works for me! 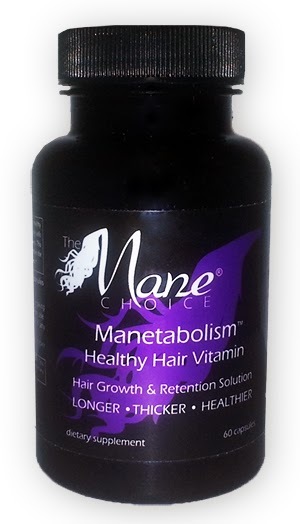 Since I have been consistently using it, I have notice an increased thickness in my hair. I usually dialed down the smell by mixing it with other more fragrant oils. This stuff works. 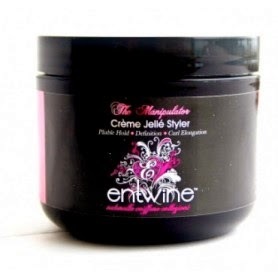 1) Entwine Couture- Creme Jelly Styler- This product is ahhhh-mazing for giving me that super defined twist-out or braid-out. This product is one of my favorite staples because it allows my styles to last much longer and this product doesn't dry out my hair like the Eco styler gel use to. Since a little goes along way, the 8oz jar last me quite some time and the price is justified and worth it. 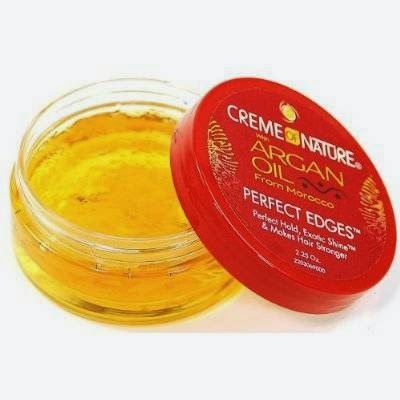 2) Creme of Nature Argan Oil- This product is my go to for the times I need a sleek up-do or when I need to "Control" my edges. I absolutely love this product because it holds without the drying effect of most gels and the Argan oil adds loads of shine to my hair. The inexpensive price makes this product a winner over the higher prices from similar products from other hair lines as well. My Staples for Washing and Cleansing. Herbal Essences Hello Hydration condition is My all time favorite produce for co-washing!! The creamy consistency coats my strands so perfectly!! It gives a lot of slip and makes detangling a breeze. 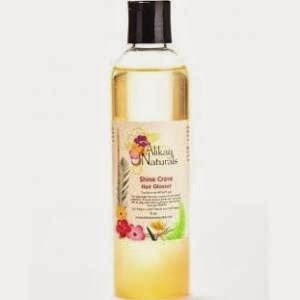 I also add a couple of drops of this conditioner in my spray bottle mixed with oil and water for refreshing my styles. Shea Moisture's Moisture Retention Shampoo is my go to cleanser when I need to get rid of product buildup on my scalp and hair. I like this shampoo because it doesn't dry out my hair during the cleansing process and for as far as shampoos go (usually they are very stripping, which is why I don't use them often) I still feel an greater than expected level of moisture on my hair. If you are still looking for staple products, learn to recognize the signs of a product that your hair loves and a product that your hair dislikes.Pay attention to the amount of moisture felt after using a product, the amount of time it takes you to detangle after use. What works for me or another natural might not work for you. 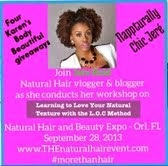 We all have different hair needs and wants and there is a product out there that will fulfill them for you. Well, here are my staples, I love how each of these products work with my hair. Have you tried any of these products? Let me know what you think of them. As always, Thanks for reading! 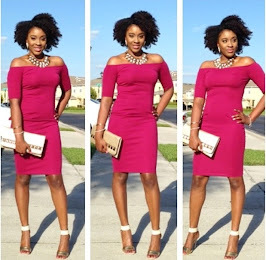 Be Chic! Be Beautiful! Be You!